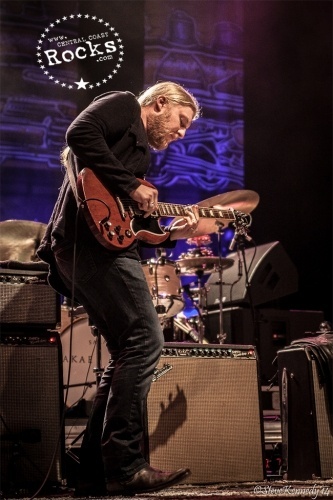 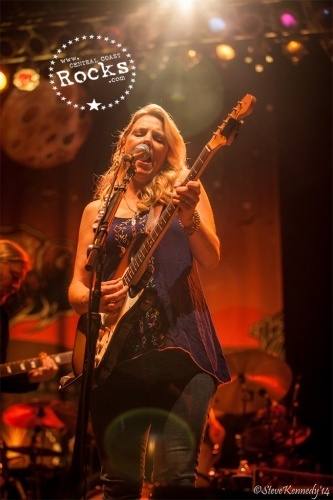 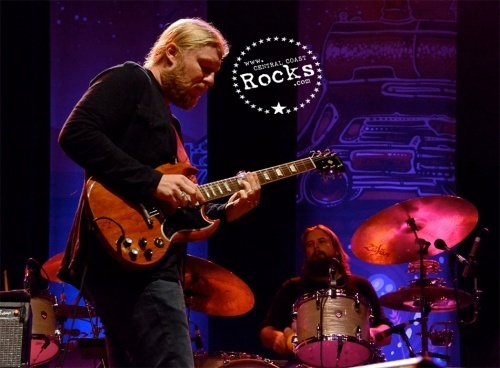 Tedeschi Trucks Band with special guest Jackie Greene performed at the Vina Robles Amphitheatre to a Moon Lit, near Capacity crowd on Saturday, August 9 at 8 p.m. 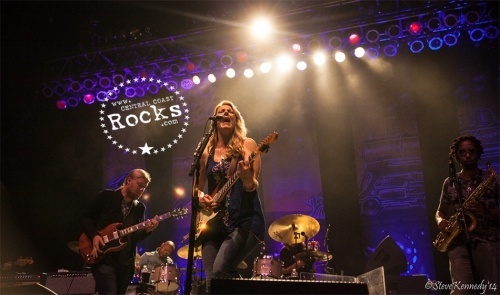 In just three years, Tedeschi Trucks Band -- the 11-member collective led by husband-wife duo Derek Trucks and Susan Tedeschi -- has taken its hearty roots-rich musical mix to audiences across the globe and become a proven musical powerhouse. 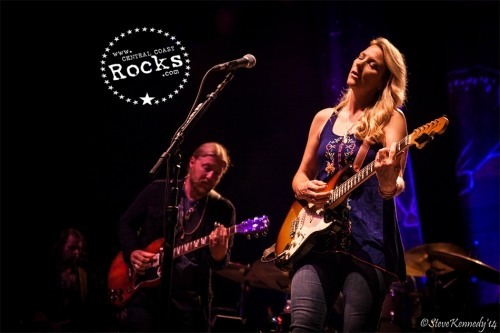 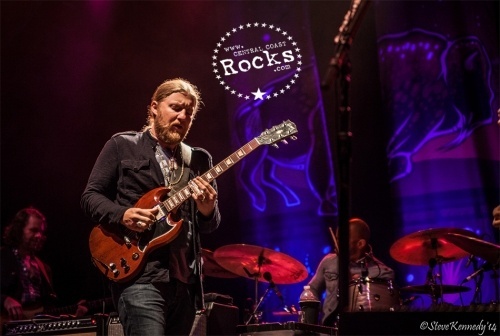 Driven by Trucks' signature slide-guitar sound and Tedeschi's honey-to-husk voice, Tedeschi Trucks Band delivers an electrifying blend of blues, soul, jazz, and rock drawing from an ever-deepening well of material. 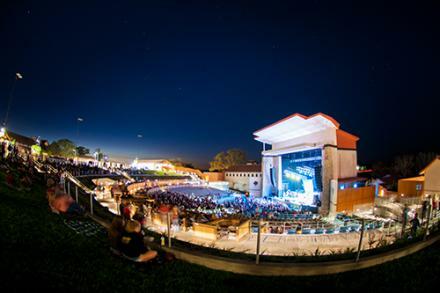 Some risks are worth taking. 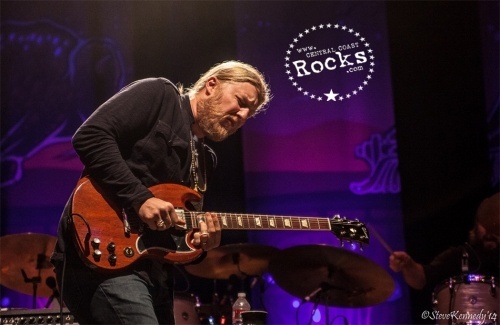 When Derek trucks and Susan Tedeschi decided three years ago to dispense with their much-loved individual bands and pool their talents, they had no way of knowing what the public reaction might be to the new hybrid. 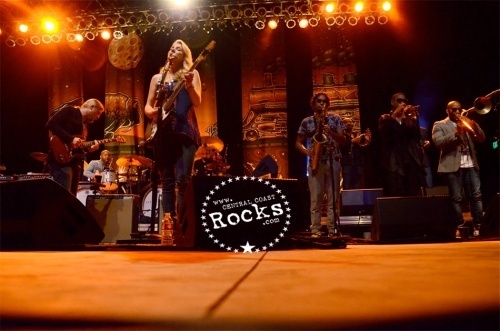 They found out quickly enough when Revelator, Tedeschi Trucks Band’s 2011 studio debut, excited their sizable, devoted fan bases and the movers and shakers of the music industry alike, landing TTB both a Best Blues Album Grammy and a Blues Music Award for Album of the Year. 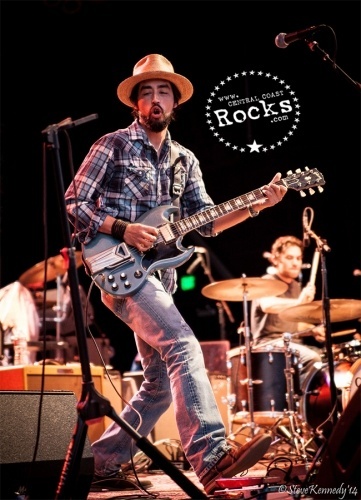 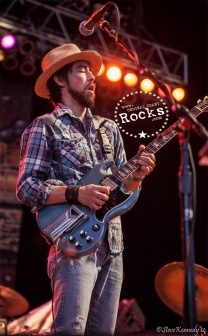 Their live followup, Everybody’s Talkin’—documenting what many were already regarding as one of the most superb concert acts around not even two years into their existence—continued that forward momentum and picked up a Blues Music Award for Best Rock Blues Album (Susan, Derek and TTB itself each took home separate Blues Music Awards in 2012 as well). 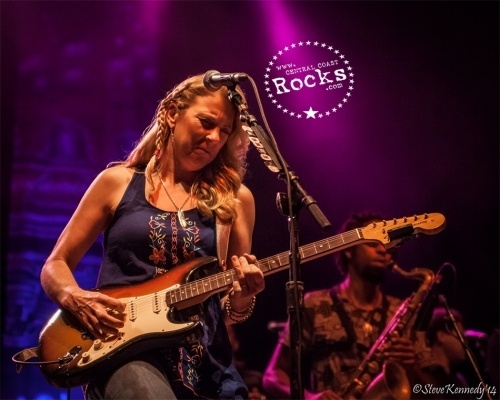 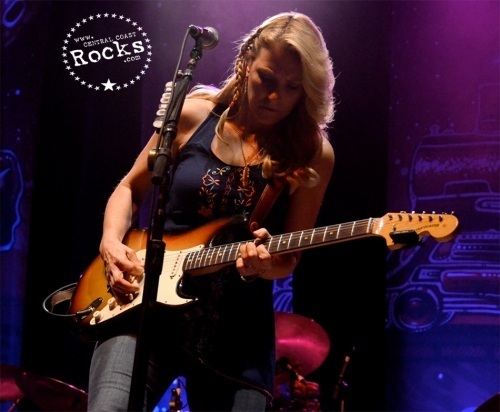 Now, with the release of Made Up Mind (Sony Masterworks, August 20, 2013), there isn’t a shred of doubt that Susan Tedeschi, her husband and creative collaborator, Derek Trucks, and their superb bandmates are on to something—something very big. 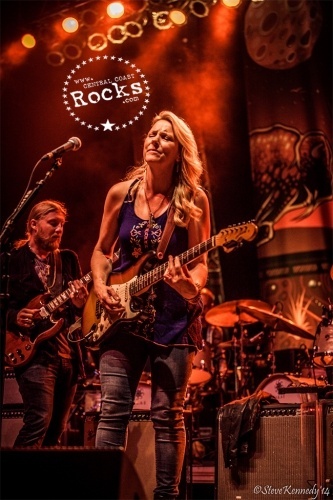 Showing why it is regarded by critics and fans as one of the most superb live acts on the road today. 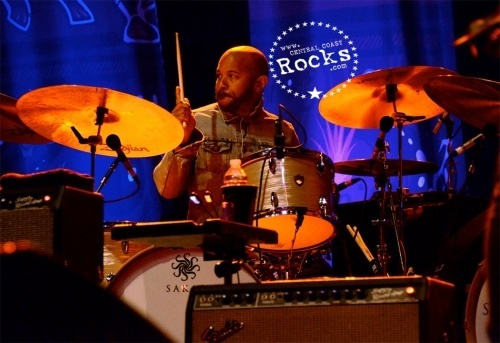 The group is now touring North America behind the release of its second studio effort, Made Up Mind --which entered Billboard's top 200 at #11 and was hailed by Rolling Stone as ‚ “equal parts Stax and Muscle Shoals without dilution of either." 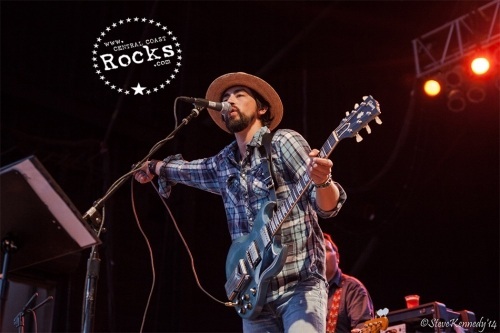 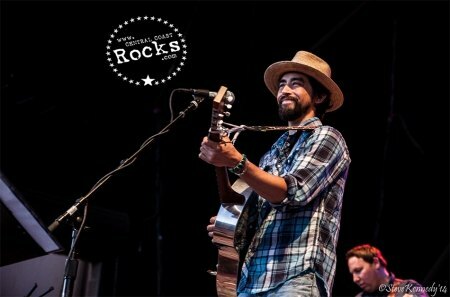 Jackie released his acoustic-laced breakthrough, Gone Wonderin’ in 2002, and followed it with two more albums, Rusty Nails and Sweet Somewhere Bound, on indie label Dig Records. 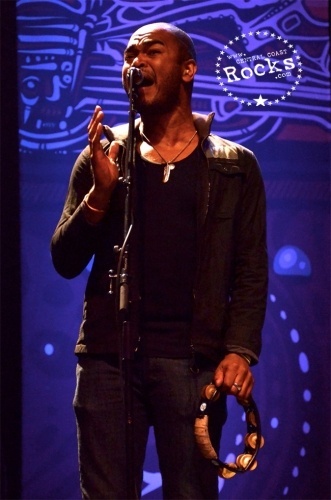 In 2005, he contributed to the Oscar-winning Brokeback Mountain soundtrack, and a year later he issued his critically acclaimed Verve debut, American Myth, which he co-produced with Los Lobos’ Steve Berlin.